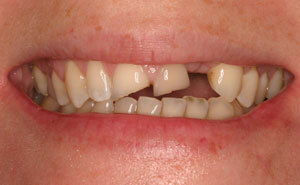 Millions of adults lose teeth each year due to accident, injury, or disease. 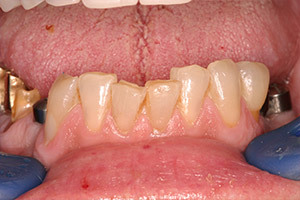 In addition to diminishing self-confidence, missing teeth can cause bite problems, dietary restrictions, and bone loss. 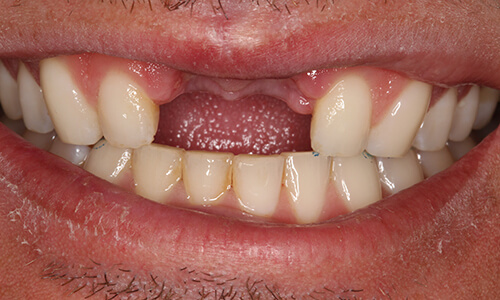 Now, there’s a stable solution to missing teeth that closely mimics nature’s design – dental implants. 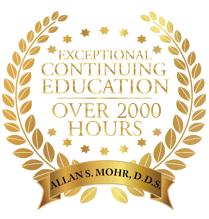 With dental implants, Dr. Allan Mohr can secure a single tooth, several teeth, or even a full denture. 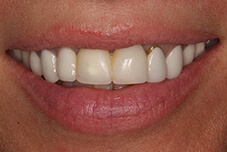 You can smile, eat, and speak with complete confidence knowing that your tooth restoration is firmly anchored in place. 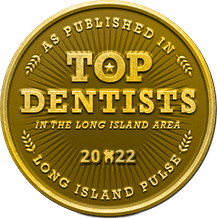 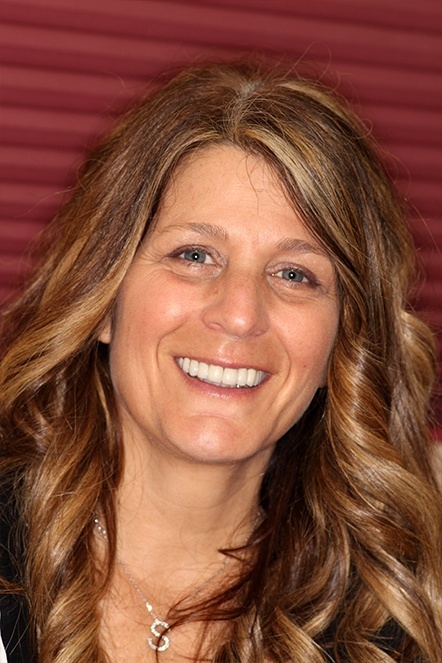 When you visit our Massapequa Park, NY dental office, you’ll find a number of solutions to the problem of missing teeth, and dental implants are the most modern and advanced option available today. 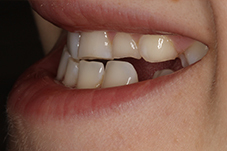 A dental implant may sound complicated, but it's really based on a very simple design. 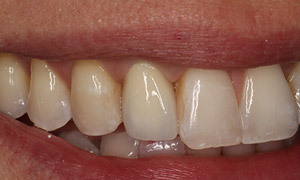 If you've ever lost a tooth, you know that the portion you see when you smile is only part of the full picture. 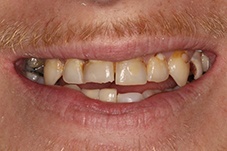 A tooth extends into the jaw bone via the tooth root. 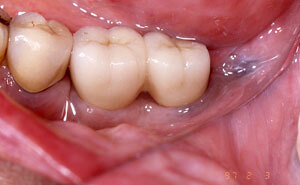 The jawbone surrounds the tooth root and holds it in place. 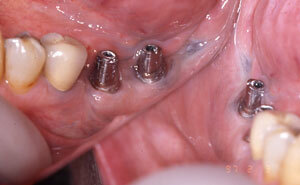 A dental implant is simply an artificial tooth root made from titanium. 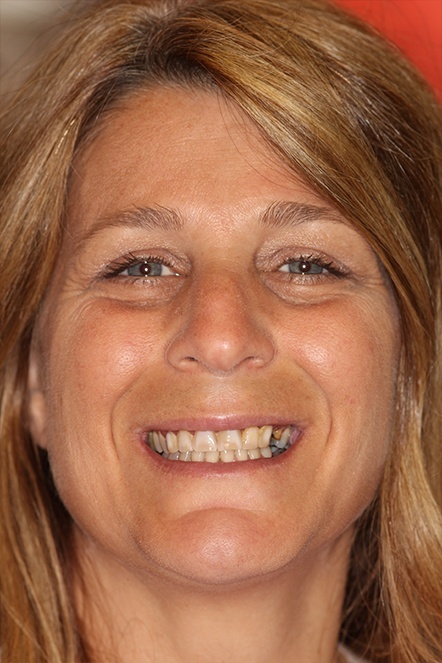 Just like with a natural tooth root, the jawbone surrounds the titanium and holds the implant firmly in place. 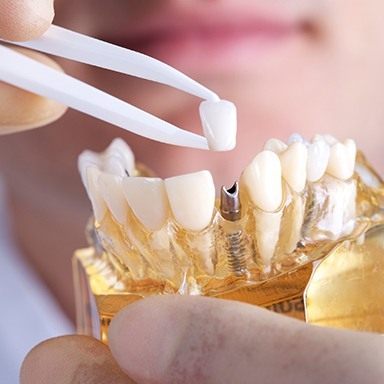 Dr. Mohr then attaches a custom crown, bridge, partial, or denture to the dental implant, giving you a fully functioning and completely renewed smile. 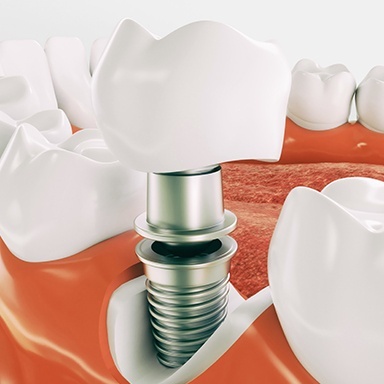 The first part of the dental implant procedure involves a minor surgery in which the new root or roots are placed directly into the jaw. 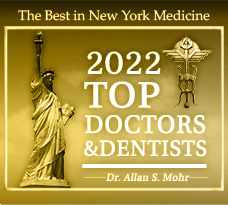 For this, Dr. Mohr will refer you to a member of his dream team of surgical specialists who are able to achieve fantastic results and keep patients comfortable from start to finish. 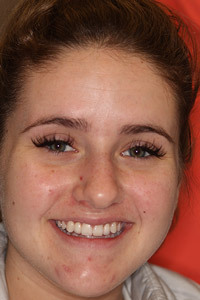 After the surgery, a patient will be given a few months to heal before they return to our office to receive their new teeth. 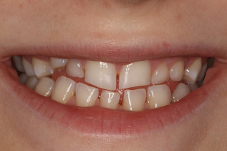 Even a single missing tooth can put the smile at risk for numerous dental health problems, plus it can make a person feel extremely self-conscious, especially if it is one of the front teeth. 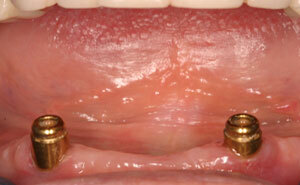 Thankfully, dental implants provide the perfect solution to this problem. 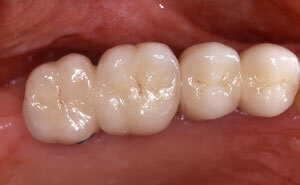 They are not only the most stable and reliable solution available today, but also the most natural-looking. 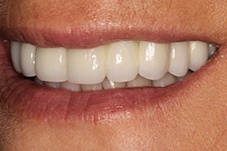 Basically, a dental implant can make that gap in your smile seem like it never existed in the first place. 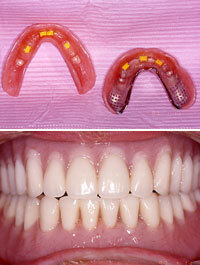 In order to replace a single tooth, we’ll use what is called an implant crown. 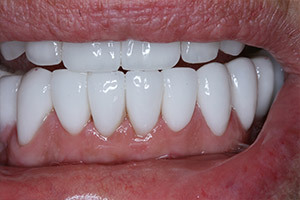 This will consist of the implant itself, a custom-made, all-porcelain crown, and a metal connector called an abutment. 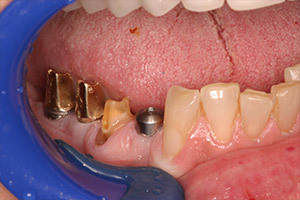 The crown will attach directly to the implant using the abutment, and once this is done, it will be virtually indistinguishable from your other teeth. 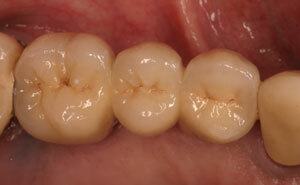 We can even use implant crowns to form a bridge to replace multiple missing teeth in a row. 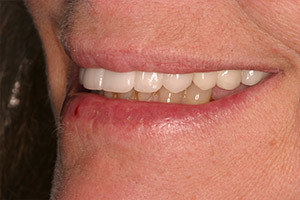 Removable dentures, especially lower dentures, tend to slip and click at the most inopportune times. 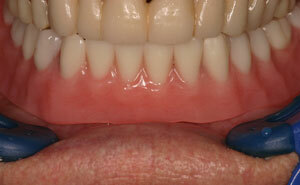 An implant-retained denture is a type of overdenture that is supported and attached to dental implants. 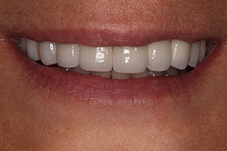 The implants stabilize the denture and stimulate new bone growth, thereby preventing the bone loss that can cause dentures to become ill-fitting over time. 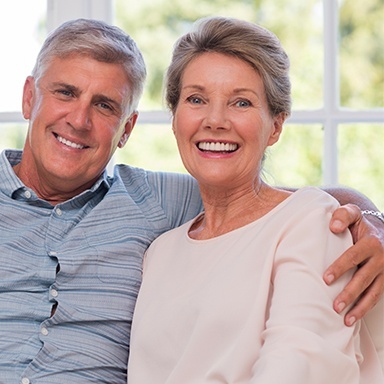 Dr. Mohr offers several types of implant-retained dentures to Massapequa Park and the surrounding communities, and we can accommodate a variety of needs with excellent solutions chosen based on lifestyle, oral health, and ultimate goals. 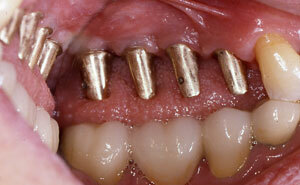 As their name indicates, mini-dental implants are smaller and thinner than traditional ones. 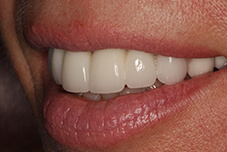 This makes them an ideal solution for patients whose jawbone is too thin or brittle to support regular implants. 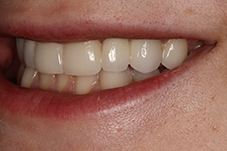 With them, now even more people can benefit from the most complete dental restoration available today. 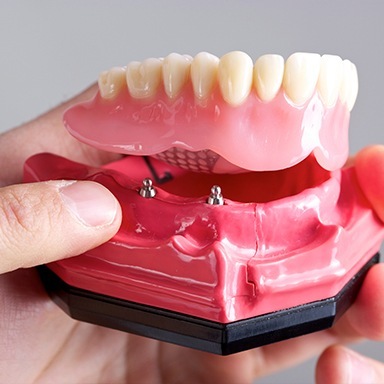 Even though they are smaller, they can still be used to support a denture with a much more secure hold than a traditional removable prosthetic. 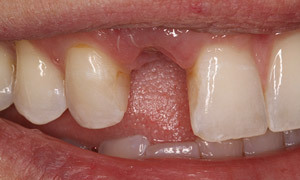 With All-on-4, we can literally restore an entire row of missing teeth in just one well-planned visit. 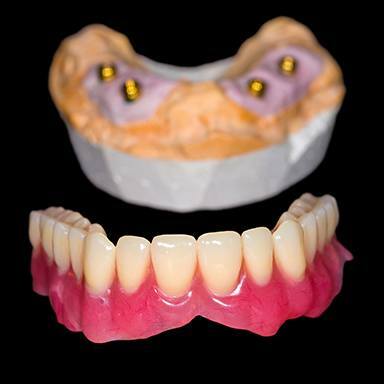 One of our expert surgical partners will place just four implants strategically into a patient’s mouth, and this will be all that is needed to support a strong, implant-retained denture that a patient will receive the same day. 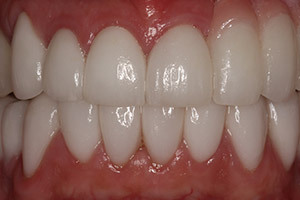 A person can literally wake up that morning with an incomplete smile and go to bed with a full set of teeth thanks to this procedure. 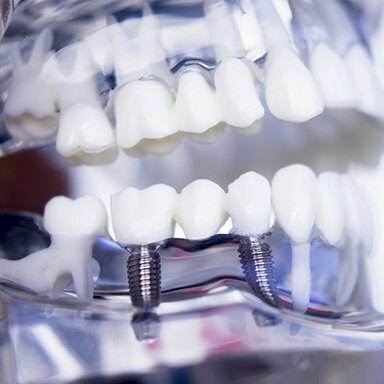 Dental implants have quickly become the most highly-regarded tooth replacement available today, but are they right for your smile? 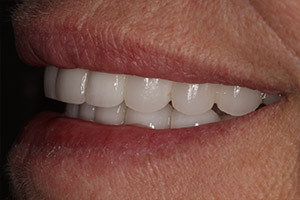 Factors such as dental health, overall health, and even jawbone density all play a factor in determining whether or not implants are a good fit for a patient’s smile. 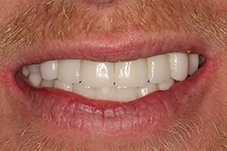 If you’re curious to know whether or not you’re a good candidate for dental implants, the link below will give you plenty of useful information. 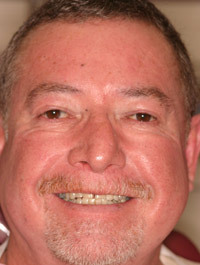 Have questions about dental implants? 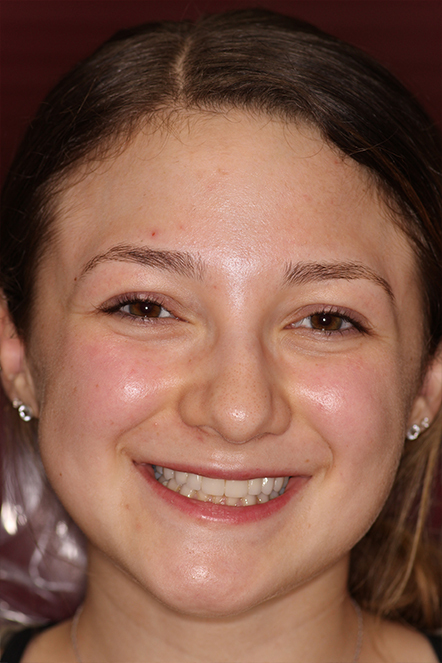 Want to know how long they take to get, how the procedure feels, and what they might cost? 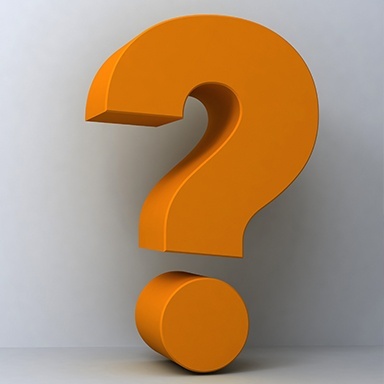 You’ll find answers to these and more of the most popular implant questions our team receives every day at the link below. 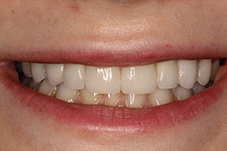 It’s a great place to start if you’re thinking about getting this treatment, because at Smile Creations, we want to make sure you have all the information you need about your care options. 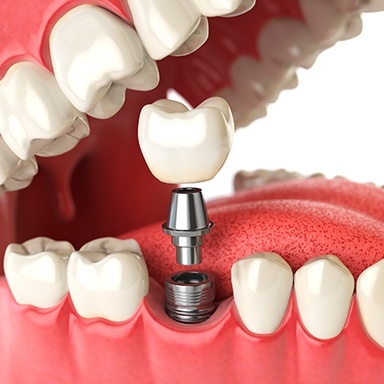 Why should you consider dental implants? 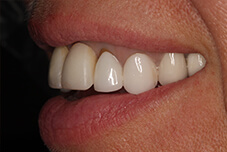 They were developed to dramatically improve the results of tooth replacement treatment, and they do. 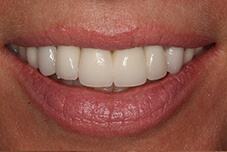 They offer greater strength, durability, aesthetics, and comfort. 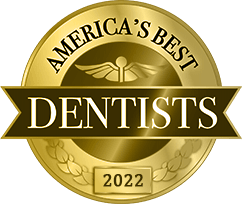 What more could you ask for in your dental treatment? 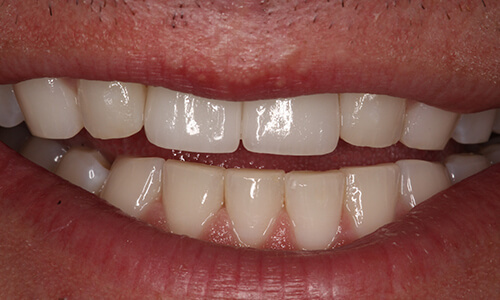 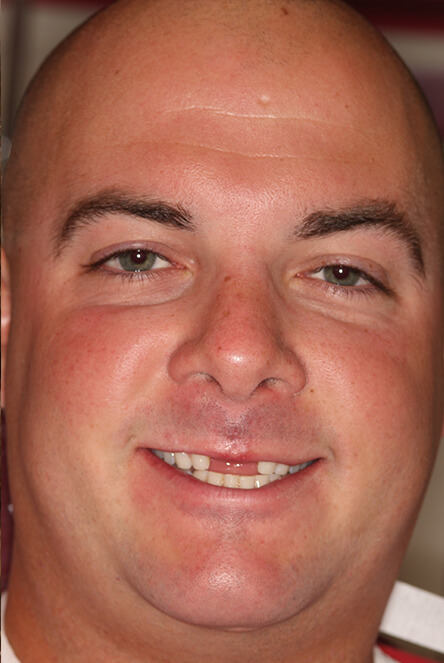 Under the expert eye of Dr. Mohr, dental implants are the next best thing to nature, and you can see his beautiful results for yourself in the gallery below. 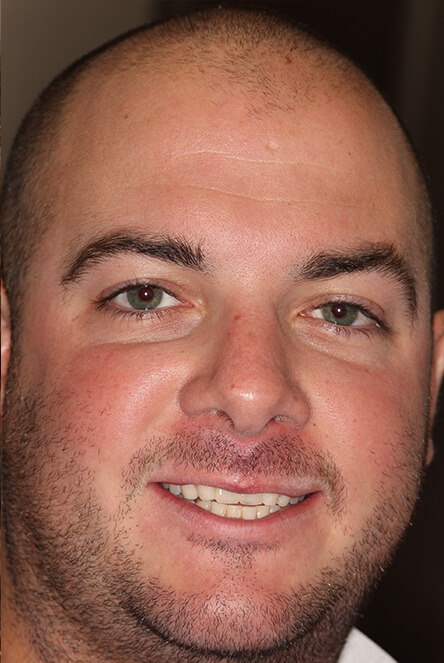 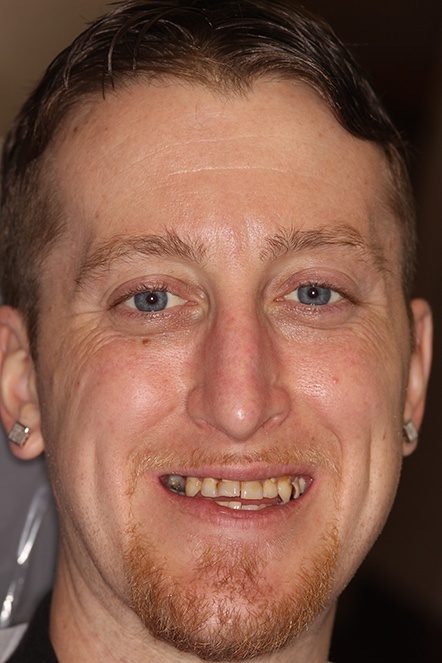 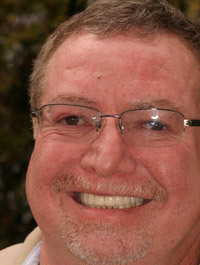 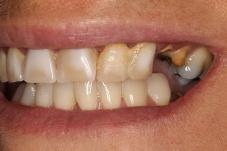 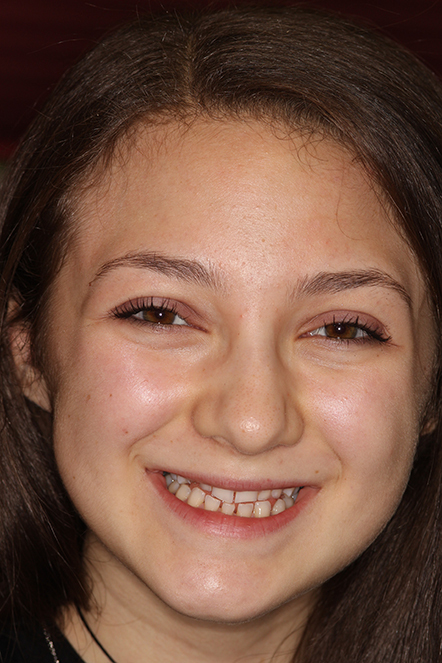 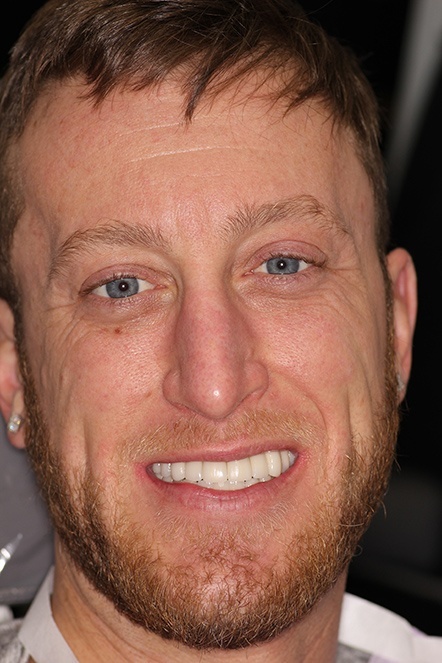 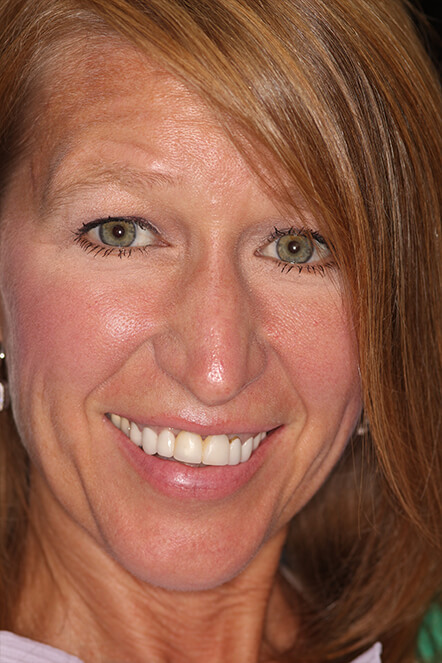 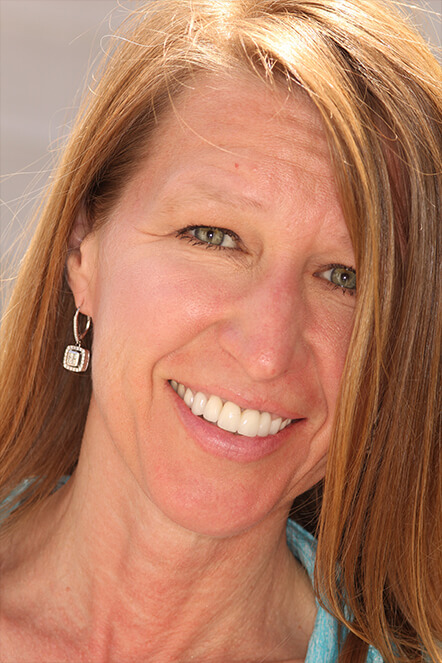 We bet you wouldn’t even know that these patients had dental implants unless we told you! 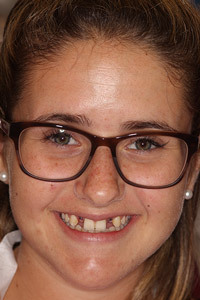 That’s how great they always look. 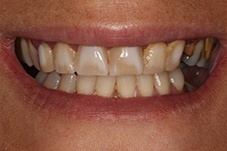 All in all, tooth loss often causes even more tooth loss, and while other restorative treatments can help replace the teeth in an aesthetic sense, they do very little to prevent the tissue and bone atrophy that can cause the real, long term damage. 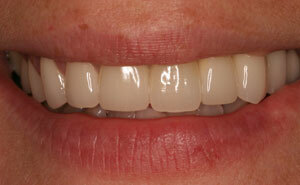 However, Dr. Allan S. Mohr can now offer a predictable solution that is secure, long-lasting and natural-looking. 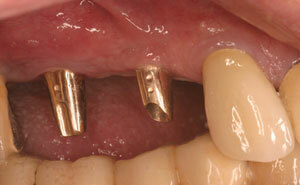 That solution: dental implants.